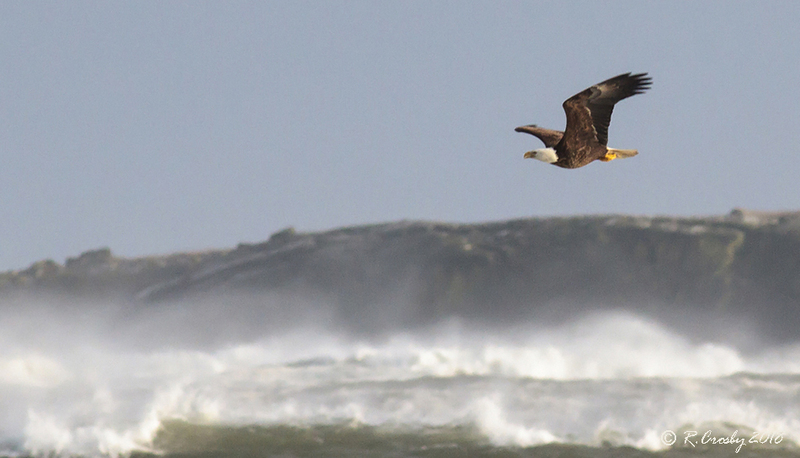 In early March 2018 we were hit with a powerful nor'easter that churned up some pretty big seas along the coast. 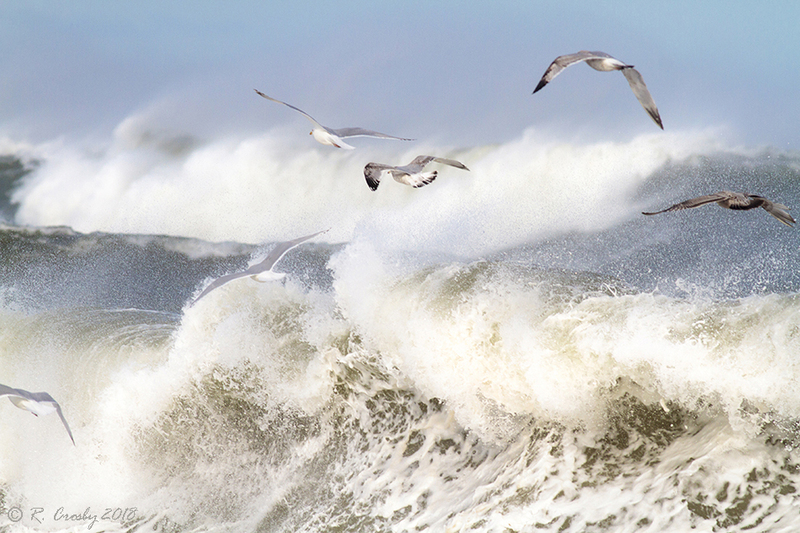 The gulls were having a field day picking up what was being brought to the surface by the extreme waves. 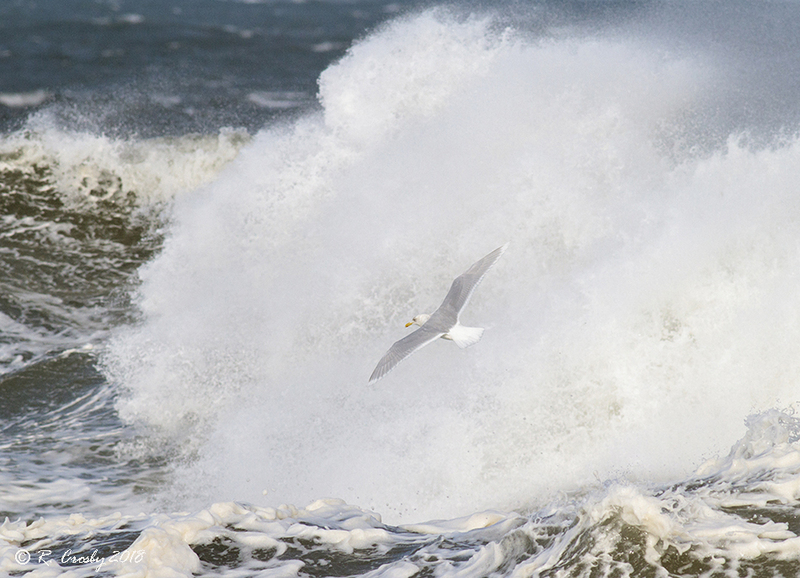 There were several Iceland Gulls in the mix but my main focus was trying to capture some of the drama created by the violent seas.